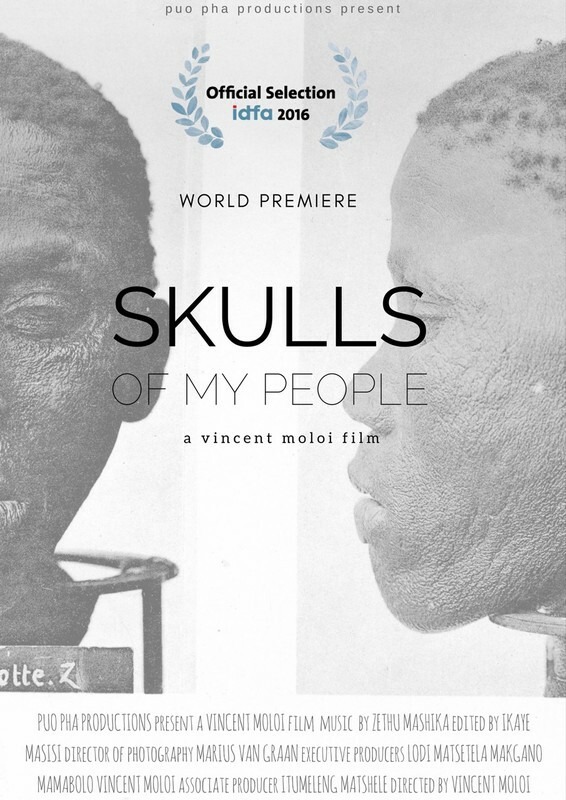 Descendants of the Namibian tribes deeply affected by German colonial rule fight for the return of their ancestors’ skulls, taken during the first 20th century genocide. October 2, 2015 was the 111th anniversary of the day that German general Von Trotha gave the order to kill all members of the rebelling Herero and Nama tribes in German Southwest Africa. Activists in present-day Namibia say it’s time for Germany to finally acknowledge this mass murder as an act of genocide. And what about reparations? Are racist motives playing a part in Germany’s stubborn refusal to move on this matter? ‘Skulls’ shows that patience is running out- it’s not the first time, since 1904, that the descendants of those killed have raised the issue. There is action and heartbreak; statements from those affected, alternated with scenes from German Parliament; flashbacks to the atrocities, and visits to historical locations, such as the church where the local population was herded in and slaughtered. The Namibian activists suspect that their own government is allowing itself to get distracted by the substantial development aid it receives from Germany.